Latinos blasted presumptive Republican presidential nominee Donald Trump for criticizing a federal judge by calling him “Mexican” along with "hostile" and a "hater of Donald Trump." 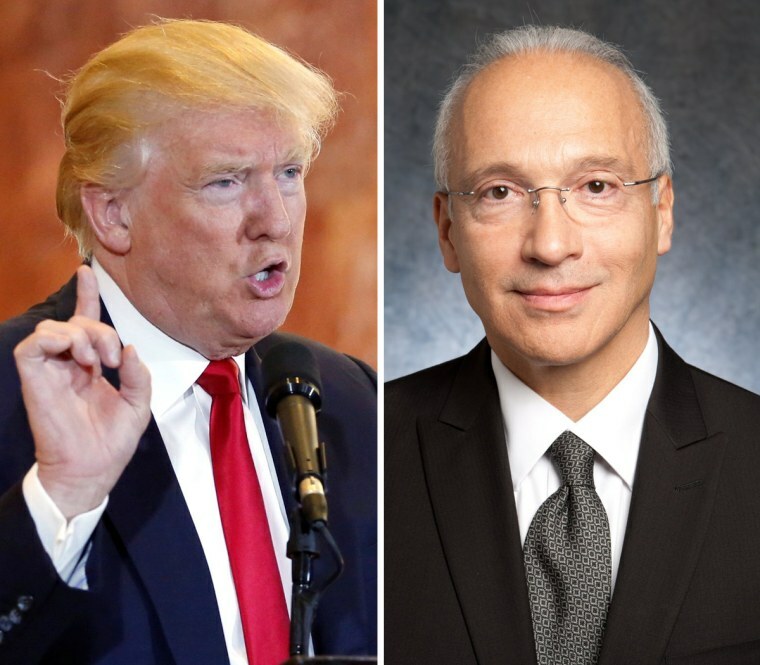 U.S. District Court Judge Gonzalo Curiel, who was born in Indiana, is presiding over the Trump University case. Agosto added it was "disappointing" for a national leader to try to discredit a federal judge based on their ethnic background. Agosto, a member of the National Association of Distinguished Counsel, has studied how certain language used in a courtroom affects the jury or judge’s perception of the case. For example, using “illegal” instead of “undocumented” shifts a jury’s perception of a witness, defendant or plaintiff, he said. “When Trump uses that word in a negative way, whether it’s brazen or subtle, it increases negative rhetoric and the prejudice that exists in some people’s minds,” said Agosto, who is a former president of the Hispanic National Bar Association. “It should not be part of political rhetoric — or any discussion at all — when talking about a judge who has been properly vetted and confirmed by the Senate as an Article 3 judge,” Agosto said. Marisa Bono, a staff attorney for the Mexican American Legal Defense and Education Fund, said Trump's attacks seem personal, unfounded and reckless because judges are appointed to interpret the law fairly, and one's ethnicity does not indicate bias. "It is not clear at all how [the judge's ethnic background] is relevant to his capacity as a jurist or his capability as a judge," Bono said. "The real underlying problem is the suggestion or inference that this particular judge lacks the capacity or ability to be fair because o his race or ethnicity." Nationally syndicated cartoonist, comedian and artist Lalo Alcaraz changed his Twitter name to "Mexican Judge" when he heard Trump use "Mexican" as a means to attack. Alcaraz said hearing "Mexican" used as a slur is reminiscent of people in his childhood city of San Diego. 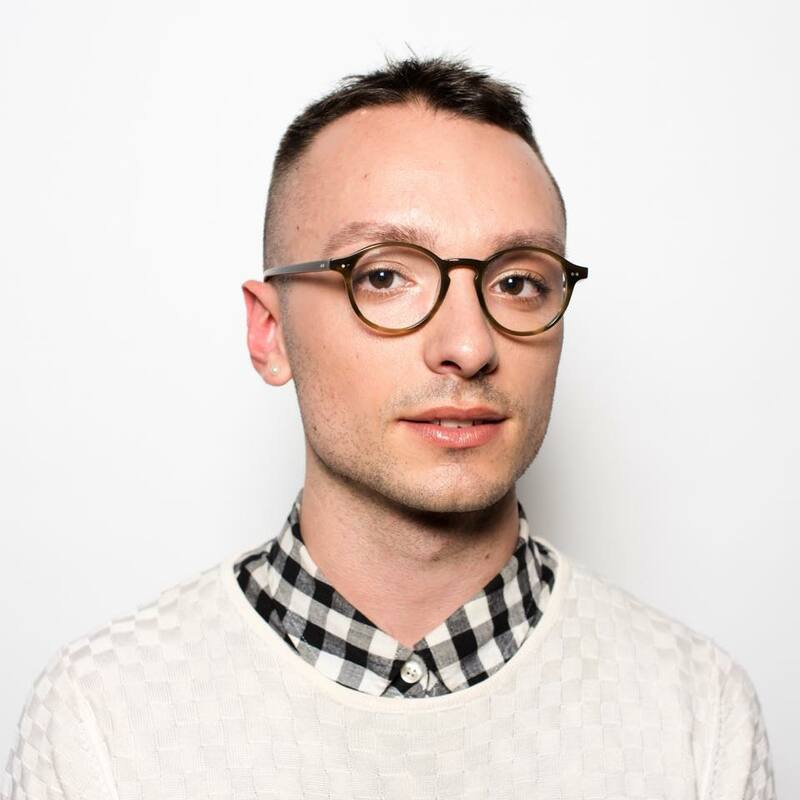 He remembers a time when a white classmate in high school sheepishly asked him if he was Mexican like it was a negative attribute about his upbringing. "I guess she thought it was a slur, but didn't want to seem like she was using it against me," Alcaraz said. "I am sick and tired of the idea that because we are of Mexican descent that means we do not have the same rights, or we cannot be something like a federal judge, or we cannot hang up a Mexican flag when we protest," Alcaraz said. "This shows that there are certain Americans who do not think non-white people should have the same rights, and I don't think I am exaggerating here. I think they spell it out everyday." Political scientist Gabriel Sánchez, a principal at the polling firm Latino Decisions, said Trump has already called Mexicans rapists, criminals and thugs, so using "Mexican" as a slur against a federal judge only appeals to his base supporters. "He is probably perceiving that is has worked so far, so why not continue the effort?" he said. "He may be perceiving that he has the primary locked down, and despite the California and New Mexico primaries coming up, he will just focus on the base in the general." A recent Latino Decisions poll found Trump's favorability among Latinos nationwide in the single digits. Sánchez said Trump's major appeal is his business record, but the lawsuit itself could hurt his support more than his anti-Mexican rhetoric. In the lawsuit, former staffers are accusing Trump University of being a "fraudulent scheme" focused on making money rather than educating students. These allegations could cast doubt among supporters, said Sánchez. "Even if Donald Trump is successful in not losing the suit filed against him by former Trump University students, this could appear to many voters as a Ponzi scheme, and it could hurt his credibility in the general [election]," Sánchez said. "Most of the support he has generated is because people see him as an effective businessman who can use that to build the economy in the U.S. This not only may cause people to think twice about this, but also may lead to lack of trust more generally," he said.